DON'T FACE DUI CHARGES ALONE! Do you Only Have 10 Days to Save Your License. Our goal is to get your case DISMISSED! Arrested For DUI In Miami? Drivers License Suspended? Miami DUI Lawyer Albert Quirantes Will Fight Your DUI Charges and Suspended License With Reasonable Fees & Payment Plans. Put An Experienced & Highly Successful Law Firm On Your Side! Call Us Now at: 1-888-DUI-FIRM! If you want to consider all of your options for DUI defense, call our Miami DUI defense law firm now for a candid and confidential consultation. We have over 30 years of experience successfully handling any and all DUI, Reckless Driving and Vehicular Manslaughter charge cases in Miami. 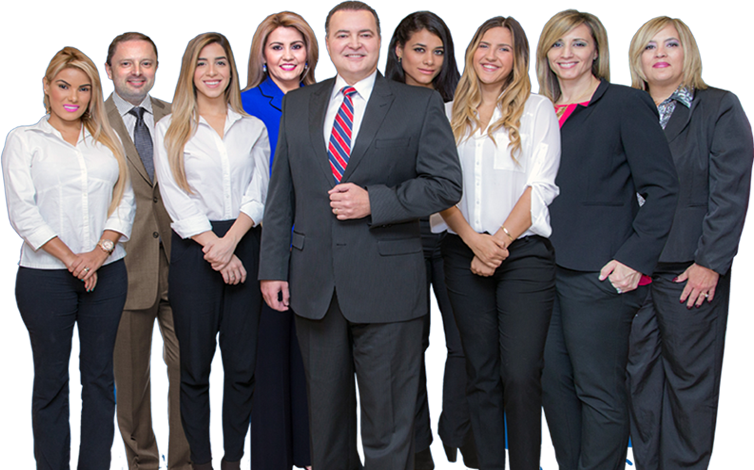 Miami DUI Lawyer Albert Quirantes is on your side if you have been arrested for DUI anywhere in the State Of Florida. If you are in danger of losing your licence, you must aggressively fight the drunk driving case against you, you are especially advised to call Attorney Albert Quirantes today. We have the resources to represent you anywhere in South Florida and throughout the entire state. Mr. Quirantes has a long history of fighting for his clients reputations, striving to keep them out of jail and driving. We know how to protect your rights, your privacy and your image. And we know how to defend your freedom in even the most serious criminal cases including felony DUI and vehicular manslaughter. Whether this is the first time you received a DUI, or if you have had multiple DUI’s in the past, we bring the same level of commitment to the defense of our clients rights. Don’t settle for less than you deserve. You should have a highly experienced South Florida DUI defense law firm lawyer to guide you through this tough time. Contact our law firm for a free case evaluation and hard-hitting DUI defense! Three Decades Of Serving The People Of Florida. An Experienced Law Firm On Your Side! Don’t Risk Your License & Future. Call Us Now at 1-888-DUI-FIRM! NEED TO KEEP YOUR DRIVER’S LICENSE? WANT A WAY TO TRY TO AVOID MASSIVE FINES AND SIGNIFICANT JAIL TIME FROM A FLORIDA DUI CONVICTION? 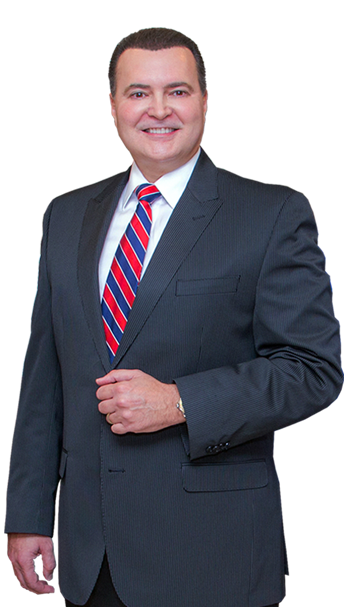 Attorney Albert Quirantes and his team have the ability and the experience to get results in the highest-stakes criminal defense cases. For the last several decades, we have represented high-profile individuals, truck drivers, taxicab drivers, as well as the little guy in many DUI defense and other criminal defense matters throughout South Florida. We strive to build upon our reputation on success. 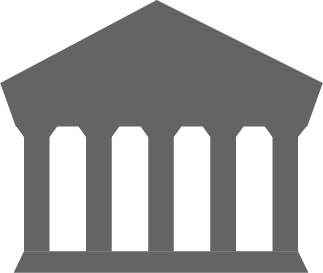 When charged with a DUI, do not appear in court without an attorney. Don’t place yourself at the mercy of the court or of the legal system. Defend yourself by retaining an experienced DUI lawyer who will fight for your rights. At The Law Offices Of Albert Quirantes, we distinguish ourselves from the majority of other attorneys handling DUI cases..